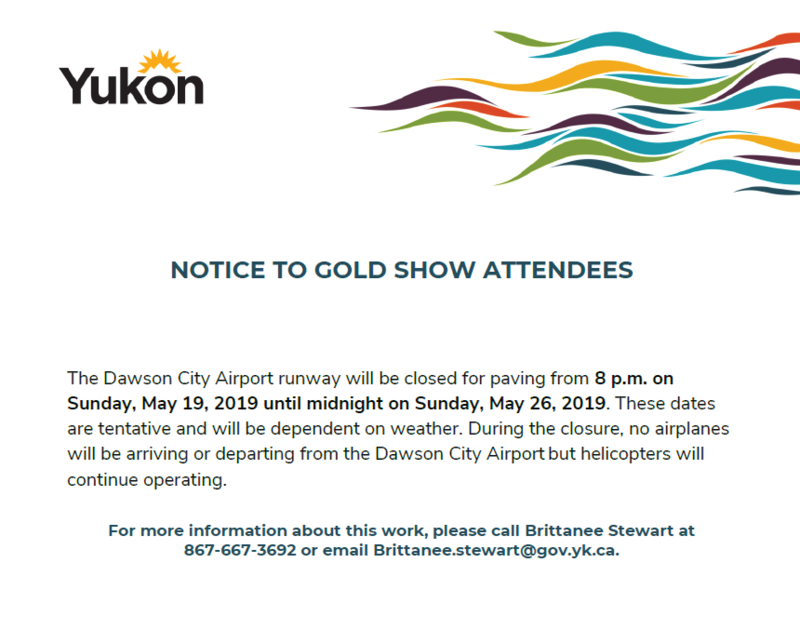 The Dawson City Runway project is an essential step towards local economic growth. This project is the product of the efforts of many community organizations, and after a long time, it is reaching completion this summer. 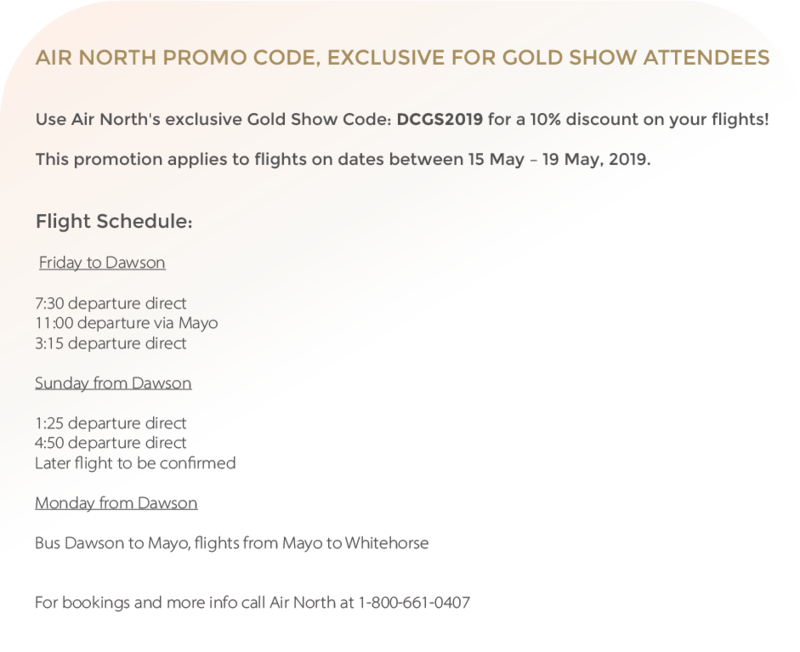 Since the works will start on Sunday, May 19th, we would like to give our Gold Show attendees and delegates a heads up so travels may be planned accordingly.